The communications and outreach committee is responsible for written and electronic communications to the NHASFAA membership for updates, trainings, and events. Completes other duties as identified. 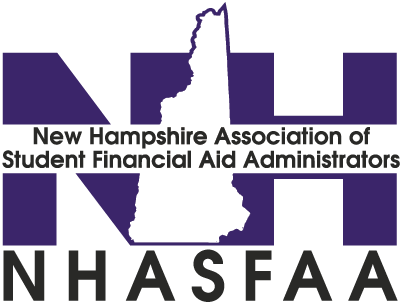 Members are encouraged to participate in the association to ensure NHASFAA capitalizes on the collective knowledge of our membership to remain a leader in engaging, educating and empowering financial aid professionals in New Hampshire.